We only sell non-alcohol toners. The more you dry the surface of the skin, with alcohol or strong astringent properties, the more you strip the skin. That will leave you with unwanted oiliness, yet dehydrated on the surface. 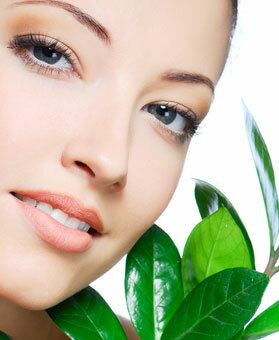 Oily, dehydrated skin is very common. It can be due to air-conditioning, heat, or simply using products too strong for your particular skin type. Toners should leave you skin feeling hydrated and balanced. Please don’t confuse hydration with oiliness. It is all about finding the balance for your skin to perform and look great! 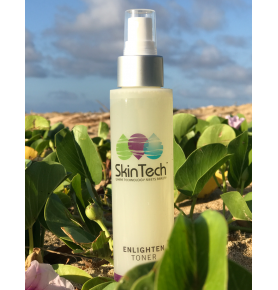 Toners not only make sure you skin is clean, but also leave it pH balanced so the rest of your products will penetrate. 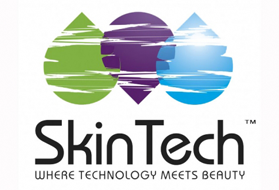 SkinTech toners will be shipped with a spray attachment that can be used if preferred. 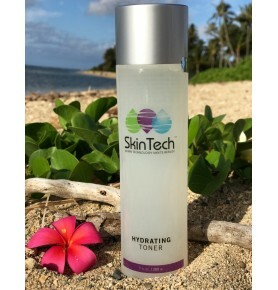 All skin types will enjoy this alcohol-free toner that restores pH and hydrates the skin. Wond..
Oily or combination skin types will appreciate this antiseptic toner. It soothes and purifies as i..